A big part of finding happiness in life is finding the right career path to go down. A lot of people have false starts in which they start a career, realize it’s going nowhere, and switch to a different one. They could do this a few times before they finally find their rightful place. The reason people have these false starts is normally because the career they’re in offers zero progression. They get to a point where they can’t move forward, and it doesn’t satisfy them. Working in sales will always offer you the chance of moving forward and furthering your career. The great thing about being a sales executive is that it doesn't require any degrees or specific educational qualifications. All you need is the ability to sell things to anyone, anywhere. People start off in very low-rank sales positions where they might deal with low-level clients that aren’t very important. But, as you make more and more sales, you can progress forward and see promotion after promotion until you’re an experienced sales manager leading a team of people and handling high-profile clients. Progression is always there, and it’s the natural path to follow in sales. If you’re good at what you do, you won’t stay at the bottom for long. As a career, nursing offers a great deal of progression and development for you. It also happens to be an incredibly rewarding career that requires a lot of work and commitment. There are plenty of degrees available for you to pursue, from BSN to MSN programs, if you want to kick start your nursing career. At the base level, you can take a bachelor of science in nursing to get your feet off the ground and find an entry level nursing job. This then gives you the opportunity to work your way up to higher positions through merit. Alternatively, it gives you the option to pursue a master of science in nursing to further your career and be qualified for higher up positions in management. The career ladder here is very tall, you can start your way at the bottom and work your way up through the years. During which, you can develop your skills, which is also a bonus. Management is a big part of every company and organization throughout the world. People are required to manage others and oversee how everything runs. If you’ve been on this blog before then, you’ll notice a previous article I spoke about getting ahead in management. You may want to give it a read if you’re serious about pursuing a career like this. While some people may think there’s no profession in management, they’re wrong. It may seem like the manager is the boss, but there are almost always people above them. You’ve got junior managers, senior managers, office managers, etc. There’s always someone on top of someone else, making sure they’re doing everything right. Of course, once you get into an entry level management job, the window of opportunity is there. By showing your worth and being committed to a role, you can open that window to opportunities higher up the ladder. In a world dominated by technology, getting involved in web development can be a clever career move. 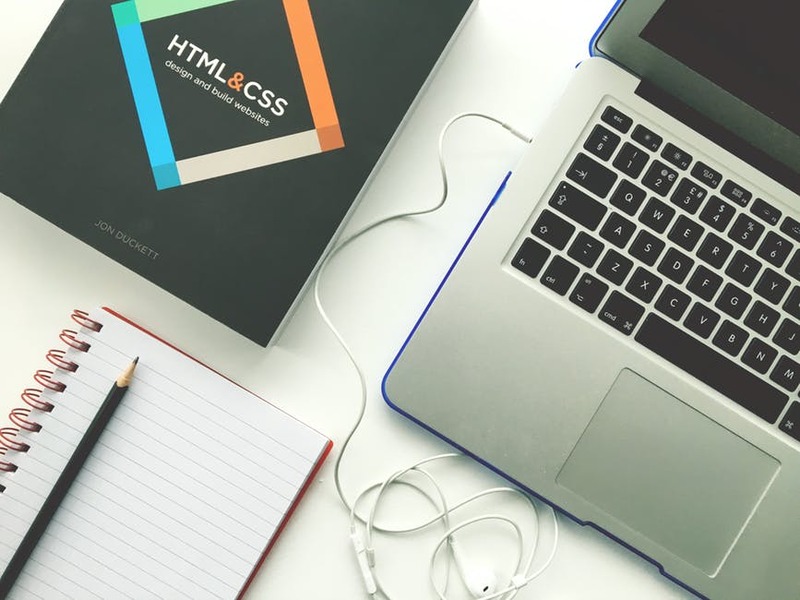 You will find courses and degrees that teach you how to hone your web development skills and come out with a qualification. However, much like sales, it’s your talent that shines through the most. You don’t need to have a degree if you’re wildly talented, but it might help make you look even better. With this career, you start off as a junior web developer lending a helping hand in various projects. You could work for a team that’s tasked with developing sites, and your job is to simply handle a small part of each project. Then, as you gain more experience and get better at your craft, the opportunities open for you to move up the ladder. You can fight your way to the top and become a lead web developer that’s now in charge of all the projects and dictates what everyone should do. All four of these careers are remarkably different from one another. However, they all share one common idea; they let you move forward and advance your career, which means you’ll never be left static in a job that doesn’t reward your work ethic.